THE TIME IS NOW. You may or may not be aware that by submitting a proposal for a GSA Schedule 70 contract with the new GSA Cyber Security SINs (Penetration Testing, Incident Response, Cyber Hunt, and Risk & Vulnerability Assessments) it will take you on average 45 days to be awarded a schedule. In the commercial world this may sound like an ordinary time to award, but since we are dealing with the US Government, this is extremely expedited. 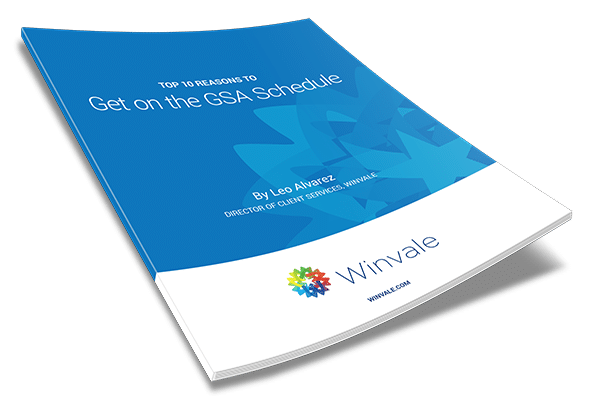 The average time-to-award for a GSA Schedule 70 proposal including other SINs under the GSA’s IT Schedule 70 is 4-6 months. So, you have either submitted a proposal or a contract modification to get in on GSA’s new Schedule 70 Highly Adaptive Cybersecurity Services (HACS) SINs (132-45A: Penetration Testing, 132-45B: Incident Response, 132-45C: Cyber Hunt, 132-45D: Risk and Vulnerability Assessments). However, you have probably figured out that this is the first time GSA has required applicants to pass an Oral Evaluation in order to get on certain SINs. There is a lot of information about the Technical Oral Evaluation out on the internet but it all tends to be in legal jargon. We have sought to not only aggregate this mass of information but to break it down into everyday language. As new needs and challenges arise, the General Services Administration (GSA) considers adding new Special Item Numbers (SIN) to preexisting Schedules before creating new ones. We’ve seen this most recently with the addition of a new Schedule 70 Health IT SIN, and will be seeing it again shortly as the government works towards releasing the Highly Adaptable Cybersecurity Services (HACS) SIN to the IT-70 schedule beginning September 12, 2016. In an effort to increase efficiency and encourage savings, GSA published a final rule on transactional data reporting on June 23, 2016. This new requirement instructs vendors to report transactional data from orders placed against certain Federal Supply Schedule (FSS) contracts, Government Wide Acquisition Contracts (GWACs), and Government Wide Indefinite-Delivery, Indefinite-Quantity (IDIQ) contracts.